Horrendous traffic around stanford yesterday. 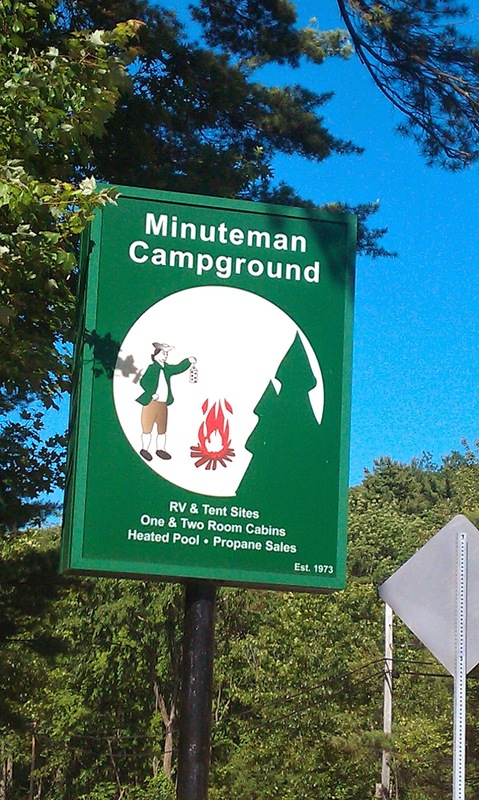 Nestled in at Minutman Campground near Concord. Looking forward to an hour or so of sightseeing in Concord MA. then off to Bar Harbor ME. visited Author's Ridge in Concord MA.